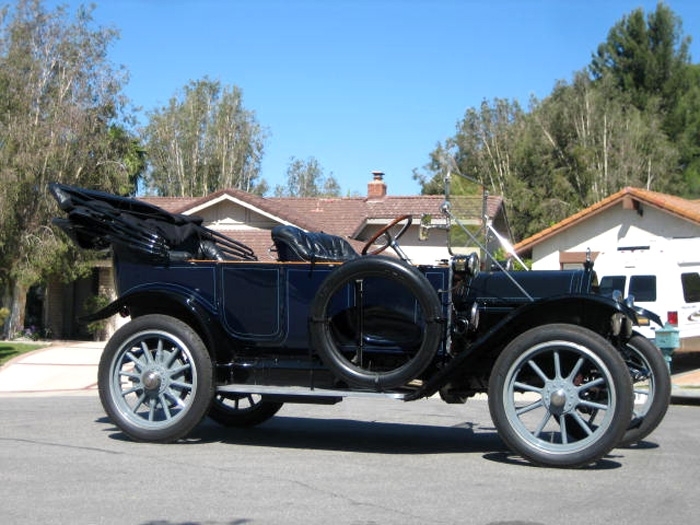 Imagine the prestige felt by a Cadillac owner in 1912! While your neighbors are risking broken arms from cranking a Model T, you hop into your Cadillac, engage the Delco electric starter, and accelerate away without the slightest hint of exertion. Today, Ken Krolikoski enjoys that same prestige but for different reasons. 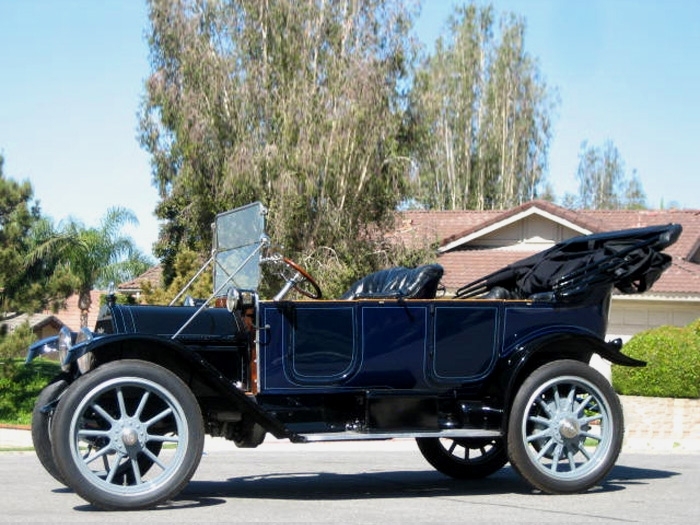 Owning a 1912 Cadillac places him above the masses in more ways than one. The tall wheels make for easy steering, but sitting so high (in a right-hand-drive car) has its drawbacks. Ken lives in the Portland, Oregon metropolitan area where, coincidentally, the Cadillac was originally purchased in 1911. One of the things Ken likes best about the Cadillac is its uniqueness. Along with the Cadillac’s uniqueness comes a rather difficult personality--one that is missing a few modern-day refinements. “I’ve never had so many things vibrate off a car before,” says Ken. “I thought my Packard was rough, because it has a straight axle, but after driving the Cadillac, the Packard feels like an air ride. Driving the Cadillac can be challenging, even for an experienced driver. Top end cruising speed is about 40 miles per hour and although it turns easily, it’s turning radius is like a 30’ RV. Shifting, braking, and even entry and exit require extra effort. “There’s no door on the driver’s side,” says Ken. “The car is right-hand drive and the driver’s door is on the left. The shifter for the three-speed, top-shifter transmission is right between your knee and the body of the car. Shifting is not the easiest thing to do when you’ve got your leg right there. “The transmission does not have synchromesh so you have to double clutch it both ways, shifting up and shifting down. I’m pretty good at shifting up, but shifting down is different. Sometimes I can do it and other times, I grind the gears, but you really can’t destroy the gears if you just use normal pressure. Although Ken may restore the Cadillac some day, his current plan is just to enjoy it. “As far as condition, I would say it’s about a 2 minus,” says Ken. “But the nice thing is I can park at the grocery store and not worry about it. If it gets scratched, it gets scratched. There are enough scratches on it already. So, I tend to just enjoy it, though I’m trying to refrain from thinking about new paint. And as it is, it’s won some trophies. It actually won “Best in Show,” at a small car show. This book is the ultimate package for any Cadillac owner or enthusiast. Following the highly regarded tradition of the Standard series, Standard Catalog of Cadillac offers complete coverage of every model ever produced by Cadillac, making it the most comprehensive reference available - and now, it’s in full color. Featuring a year-by-year breakdown of models, with specifications, production figures, options, and historical footnotes documenting the evolution of the classic luxury vehicles, Cadillac enthusiasts get the most comprehensive coverage available. It contains more than 500 brilliant color photos displaying the best of Cadillac through the years. 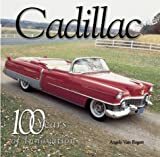 For anyone who has ever loved the Cadillac, this nostalgic picture book will bring back great memories, detailing the unmistakable style and sophistication captured in fins, chrome, interior and exterior design, advertising, and even the dealerships from which they were sold. Cadillac is the leader in innovation with the first standardization of engine parts, electronics, suspension, brakes, and more. Celebrate the success of the most luxurious automobile on the highway. 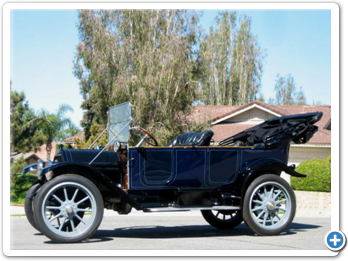 Also included are a light history capturing the important names and dates in Cadillac genealogy, 200 color photographs depicting the unmistakable style of America’s luxury vehicle. 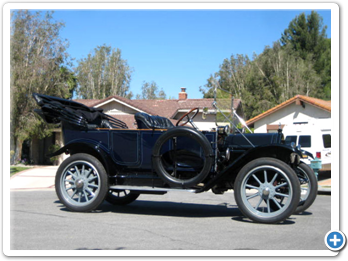 Henry Martyn Leland (1843-1932) is an outstanding figure in automotive history, best known for developing the Cadillac and the Lincoln. 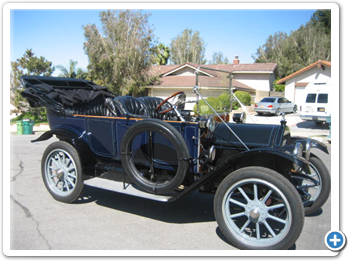 This is an account of his life and work during the early days of the automobile industry. General Motors has had more impact on life in America than any other before or since. Here is the story of two men and one company at the start of it all. 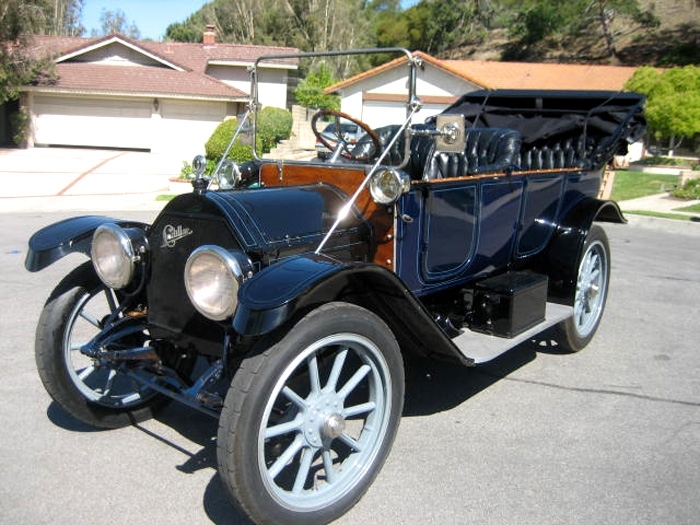 In 2008 General Motors celebrated its 100th anniversary. 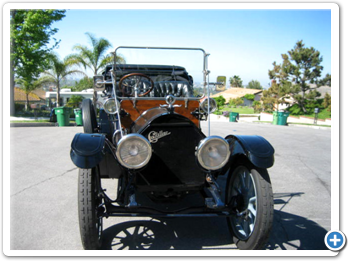 To promote the event, GM released a list of their “Top Ten Production Vehicles,” ranging from the 1910 Cadillac Model 30 to the 1996 GM EV1. 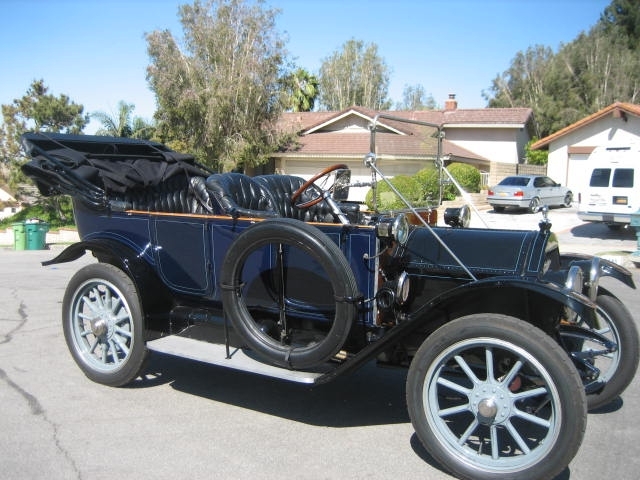 Number two on this chronological list is the 1912 Cadillac, distinguished for its self starter. 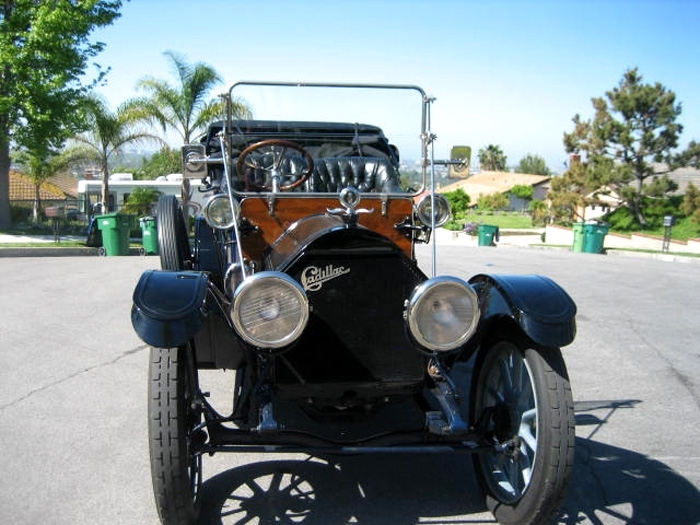 Nicknamed “The car that has no crank,” the 1912 Cadillac created a revolution in the automotive industry, making motor travel more accessible to women and men who did not want to risk injury from crank-starting their engines. [Cadillac’s] “improved” starting-lighting-ignition system and its new two-speed rear axle. 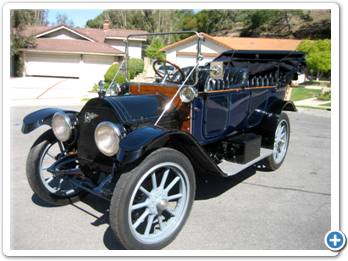 Unfortunately, regarding the latter, the Austin Automobile Company sued for patent infringement in late 1914 and won in January 1915. 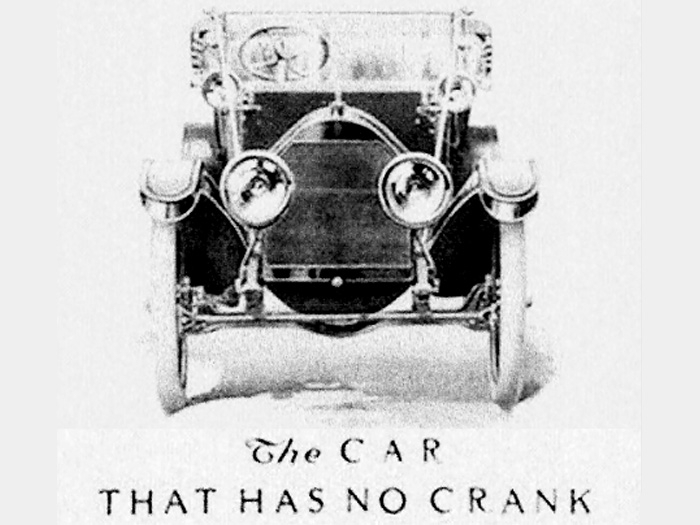 Needless to say, Cadillac dropped the mention of the two-speed axle as concomitant to its second winning of the Dewar. Although dozens of engineers had attempted to design self starters, it took a combination of personal tragedy and know-how to successfully produce them. 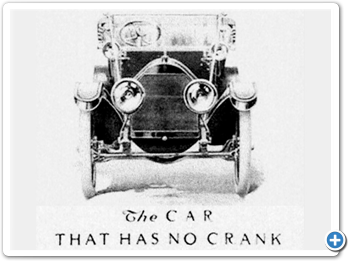 The book Master of Precision: Henry M. Leland describes how the Cadillac founder made the electric self starter a priority for his company. When a Detroit woman’s Cadillac stalled, a passing motorist attempted to crank-start it for her. Not realizing the spark had not been retarded, he turned the crank and the motor backfired, breaking his arm and smashing his face and jaw. The man was taken to the hospital but he never recovered, dying a few weeks later of pneumonia. 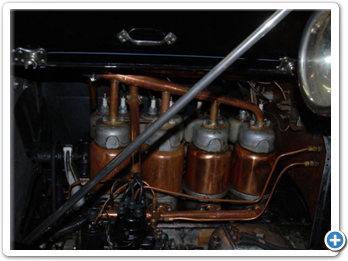 Compressed air starters had been available on Winton automobiles for several years, add-on self-starters were available, and several foreign manufacturers had offered electric starters for years. But it was Charles Kettering’s genius and Henry M. Leland’s motivation that resulted in the large-scale adoption of the electrical self starter. Kettering, who founded Delco and was head of research for General Motors for nearly three decades, gained experience and notoriety while at NCR where he developed the first motor-driven, electric cash register. 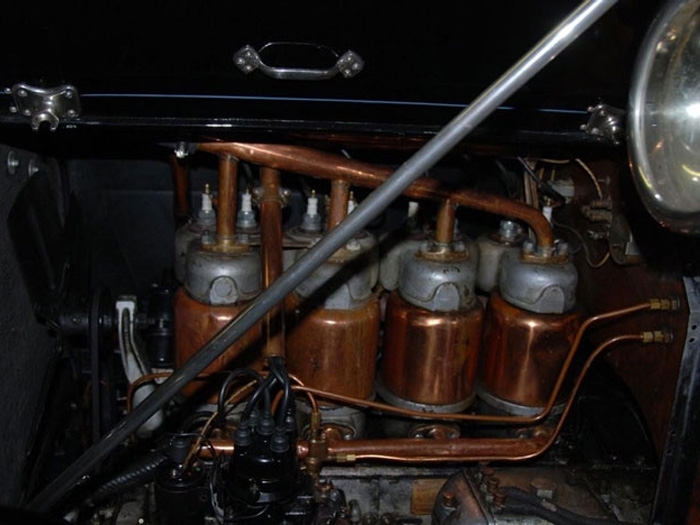 Ultimately Kettering would design Cadillac’s entire electrical system, including the starter (which was also a generator), an electric ignition to replace the magneto, and electric lights to replace gas lamps fueled by an acetylene tank on the running board. 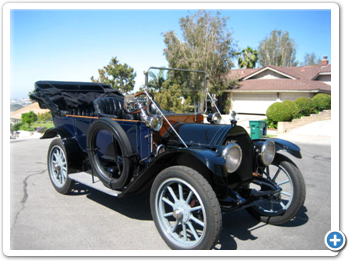 According to the Standard Catalog of American Cars 1805-1942, model year production for the 1912 Cadillac was 13995 cars.